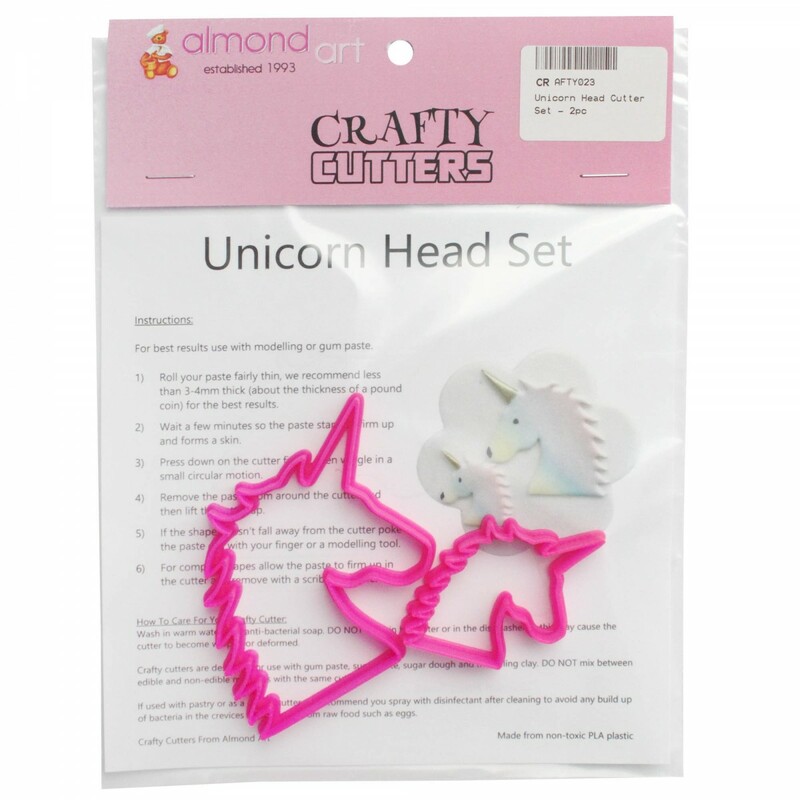 Unicorn head cutter set from Crafty Cutters. 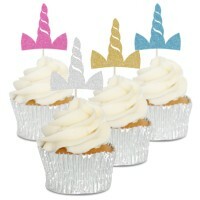 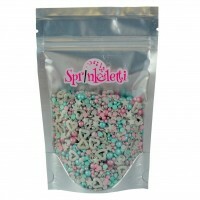 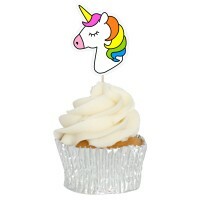 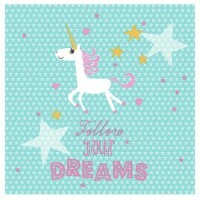 Set contains 2 sizes of unicorn head, one perfect for cakes and the other ideal for cupcakes. 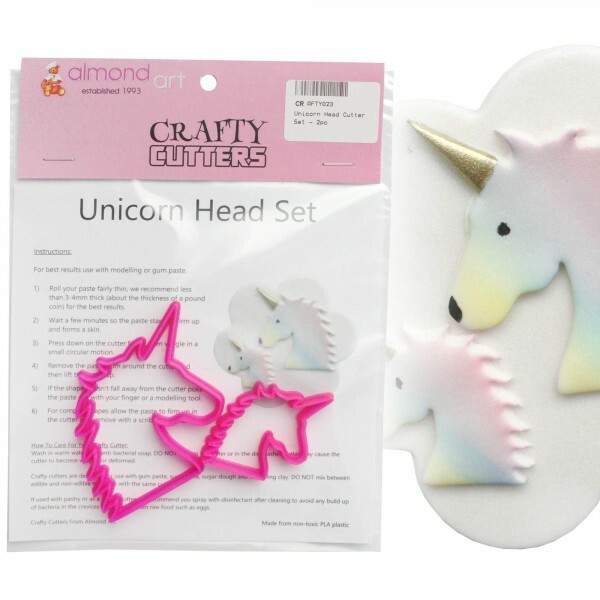 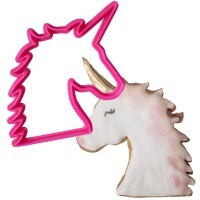 This unicorn head cutter set is perfect for unicorn and magical themed parties. 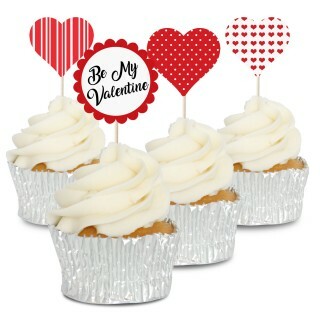 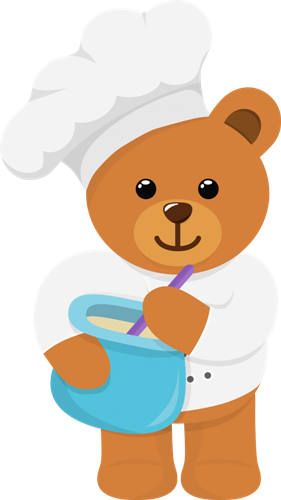 The larger ideal for decorations around the sides of your cake or on the top and the smaller cutter is the perfect size for cupcakes. 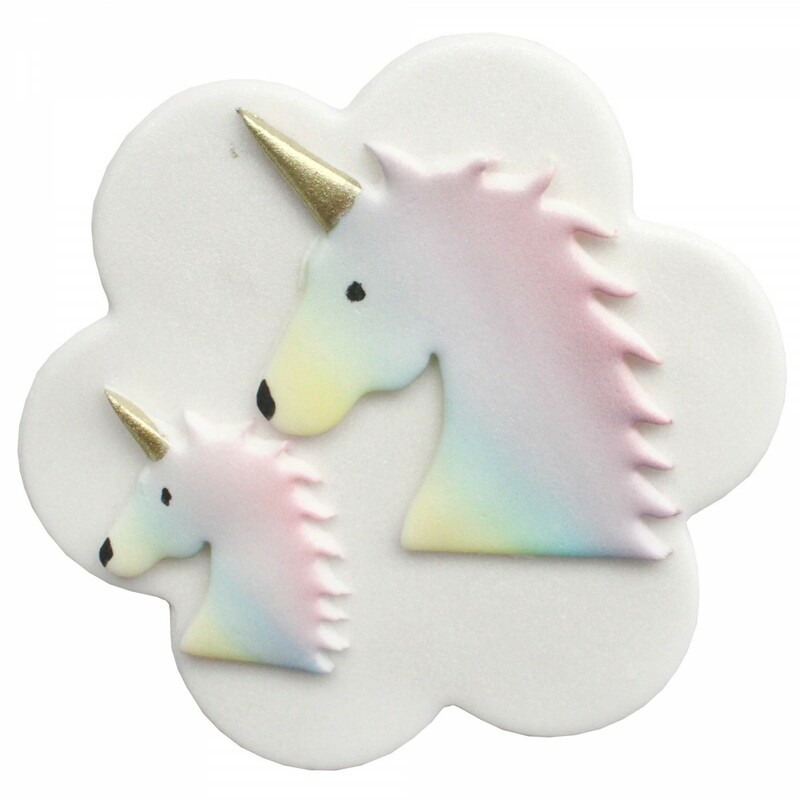 Add additional details to your unicorns by using edible ink pens, dusting colours and food paints.